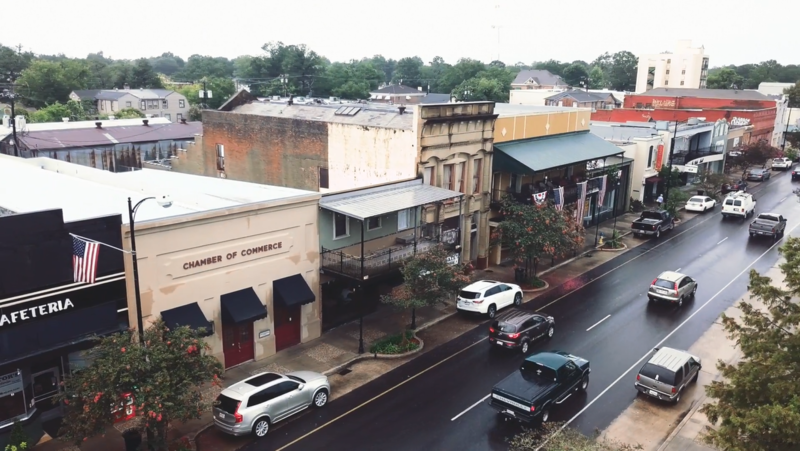 See the power of Main Street’s potential: to revive local economies, bring communities together, and forge the future for cities and towns across the country. Watch and share! This video features scenes from Main Streets across the country, as well as experts and practitioners including Ed McMahon, Senior Fellow at the Urban Land Institute and Chair of the National Main Street Center (NMSC) Board of Directors; Irvin Henderson, member of the NMSC Board of Directors; Anwar Saleem, Executive Director of H Street Main Street; and Patrice Frey, President and CEO of the NMSC.